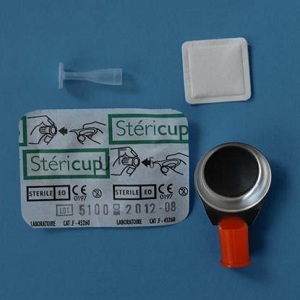 Sterimix® is a complete and efficient sterile tool combining both the Stericup® and the Sterifilt® in one blister. 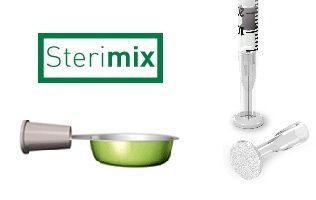 Sterimix® is provided with a sterile post-injection swab and a burn-free handle. 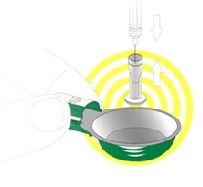 The handle reinforces its stability.